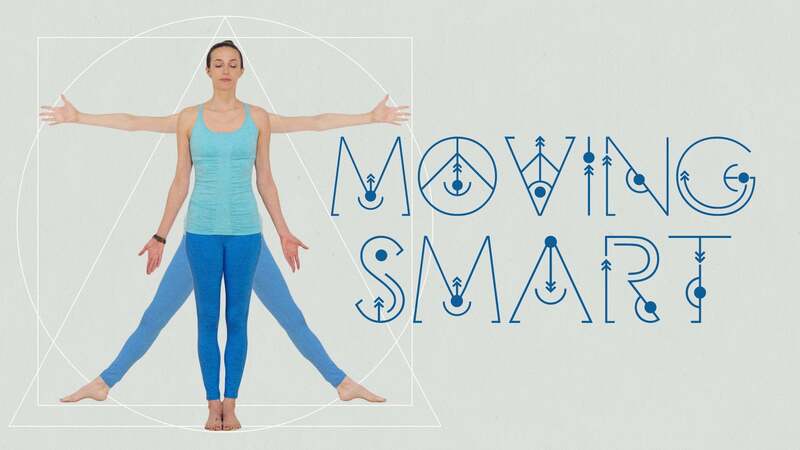 Trina welcomes us to Season 1 of Moving Smart where together we will explore multiple dimensions of movements in a joyful, integrated, and smart way. In these dynamic practices, Trina combines yoga, Pilates, Somatics, and modern movement science to invigorate both the mind and body. In Season 1, Trina combines yoga, Pilates, Somatics, and modern movement science to invigorate both the mind and body. Trina guides us through slow and mindful movement exercises in preparation for Parighasana (Gate Pose). Trina deconstructs Dancer Pose, prepping us with strengthening practices and various corrective exercises to find safety and freedom in the posture.